This was the first novel I read after Christmas, and it was the perfect moody read for a chilly winter day. I loved the scenes with young Eddie and his friends using their chalk man code, and their reactions to the initial discovery of the dead body, but the mystery that adult Eddie and his now-grown friends had to solve kept me absorbed – and even guessing – to the end of the story. What I really appreciated in Tudor’s writing was the way she lulls readers into the every-day life of a sleepy town before throwing in a suspenseful twist. Her voice, at least in this novel, is quietly engaging, and I would have been equally happy if she’d written something that was a family drama, but I’m glad she used it for suspense. I like the way she underplayed so much of the dark parts of the story. I’m looking forward to more from Tudor, hopefully very soon. 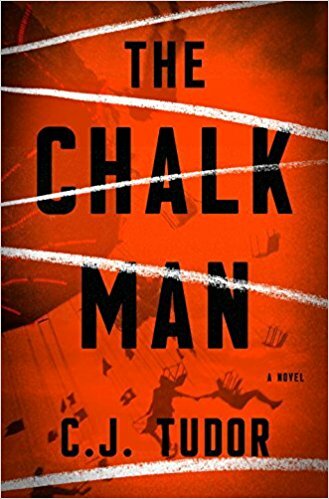 The Chalk Man is a satisfying read with a plot that keeps you just uncertain enough of the eventual outcome that you keep reading. Goes well with: carnival food – a hot dog on a stick or a hot pretzel with mustard, and root beer. 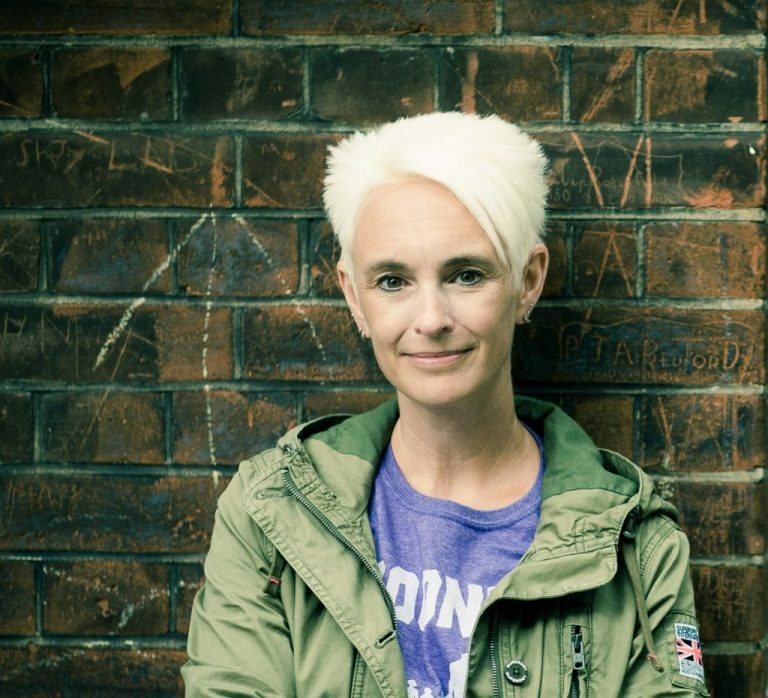 Review: The Chalk Man, by C.J. Tudor by Melissa Bartell is licensed under a Creative Commons Attribution-NonCommercial-ShareAlike 4.0 International License.